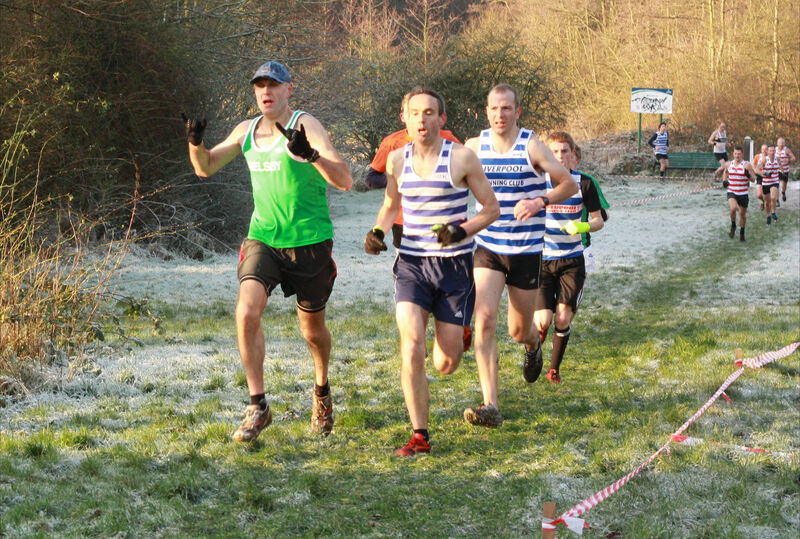 Some cold weather hardened what is usually a muddy course but with a beautiful blue sky and frost on the ground a near perfect day for cross country ensued. 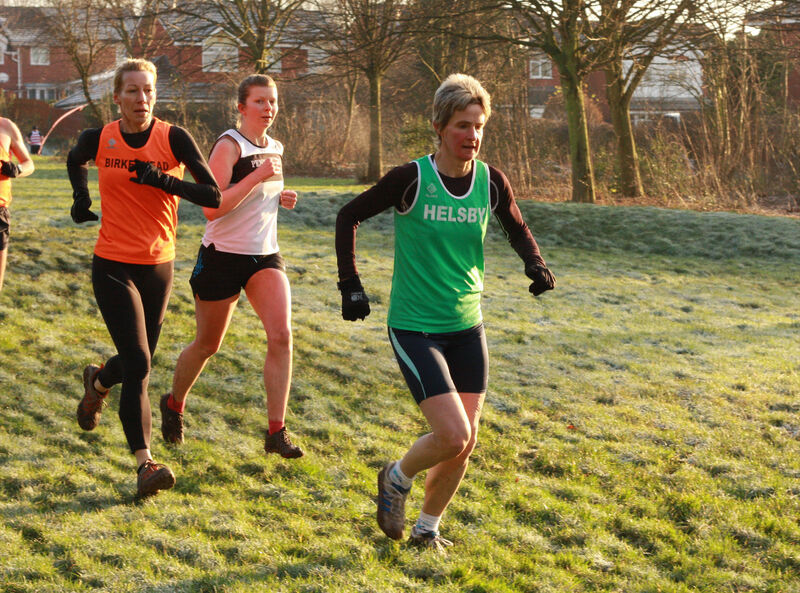 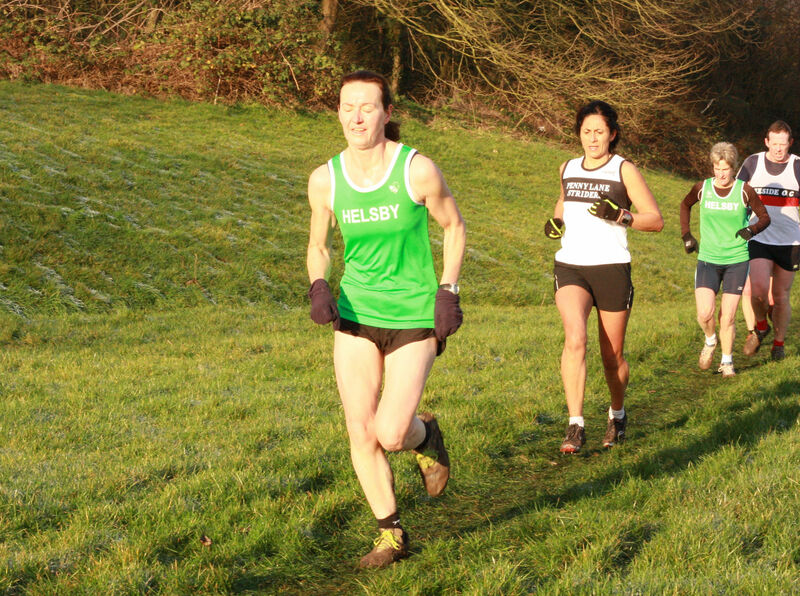 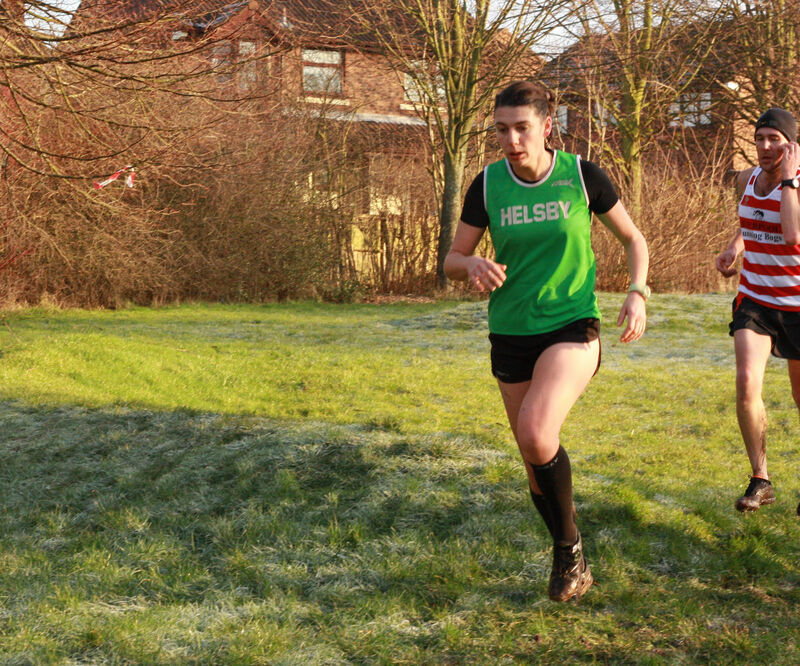 Once again the Helsby ladies continued to impress which has now put them in lead position for the team results to date, so be sure to congratulate them! 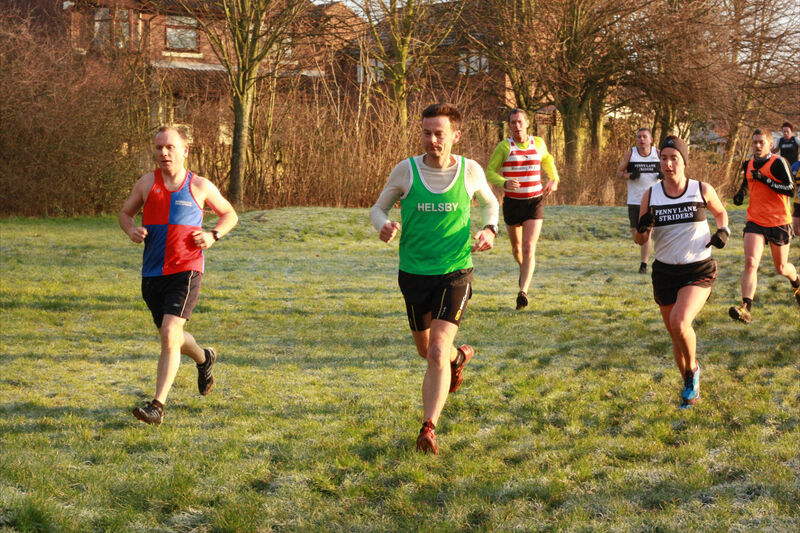 The mens team are currently 5th. 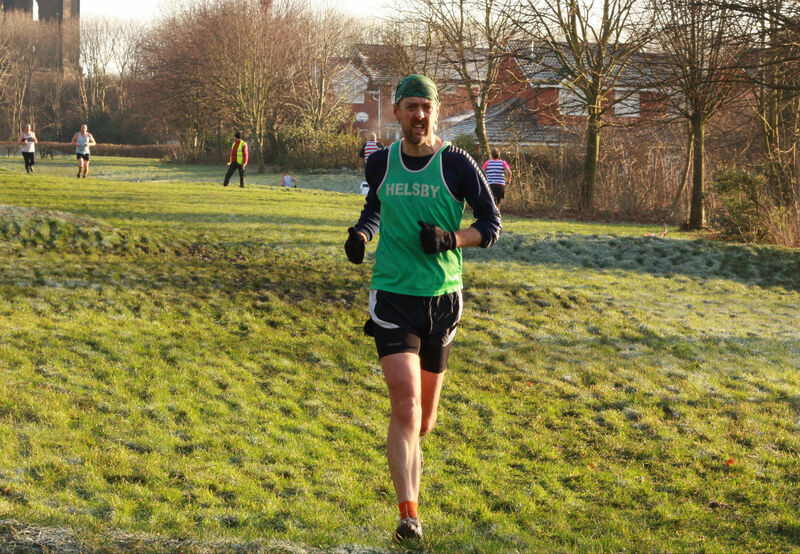 Many thanks also to the support on the day from Mario and Joe and friends and family and also to Kathryn Roberts who helped marshall on the day. 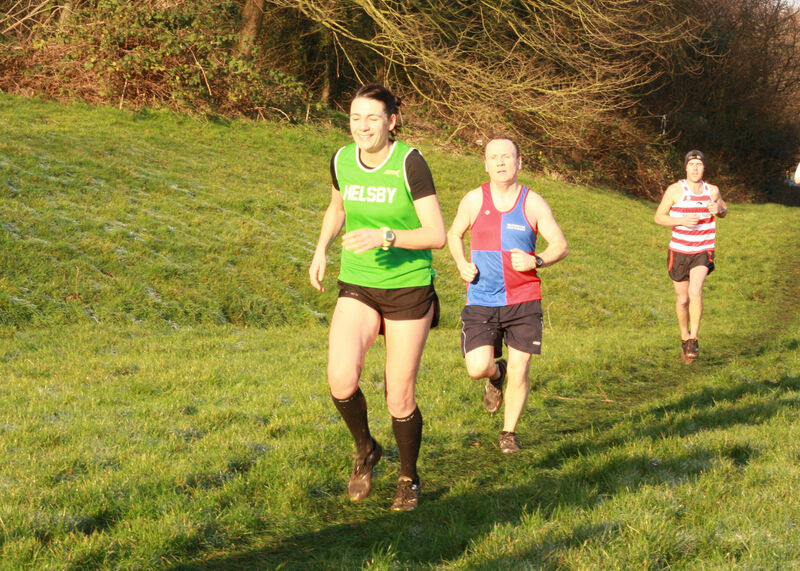 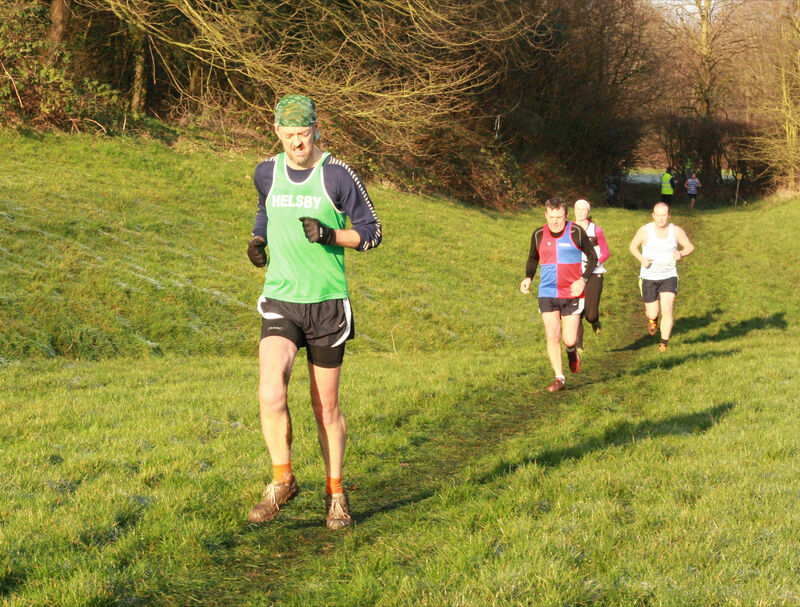 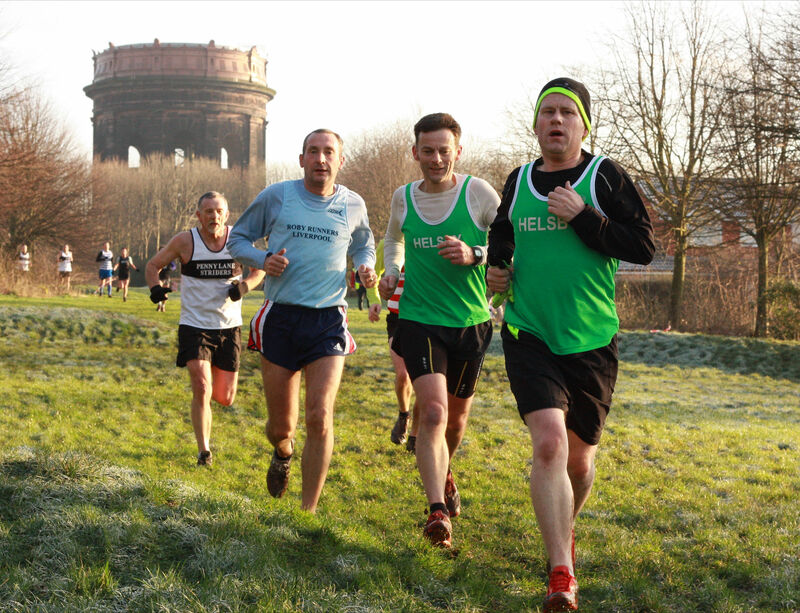 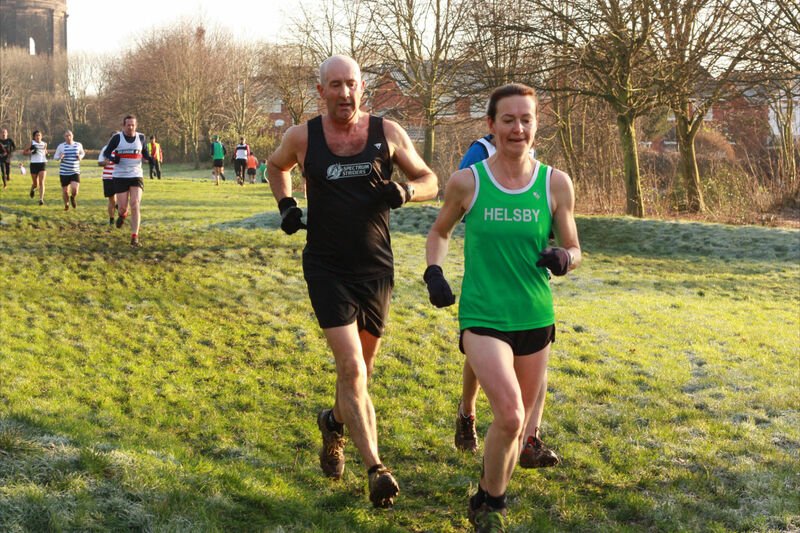 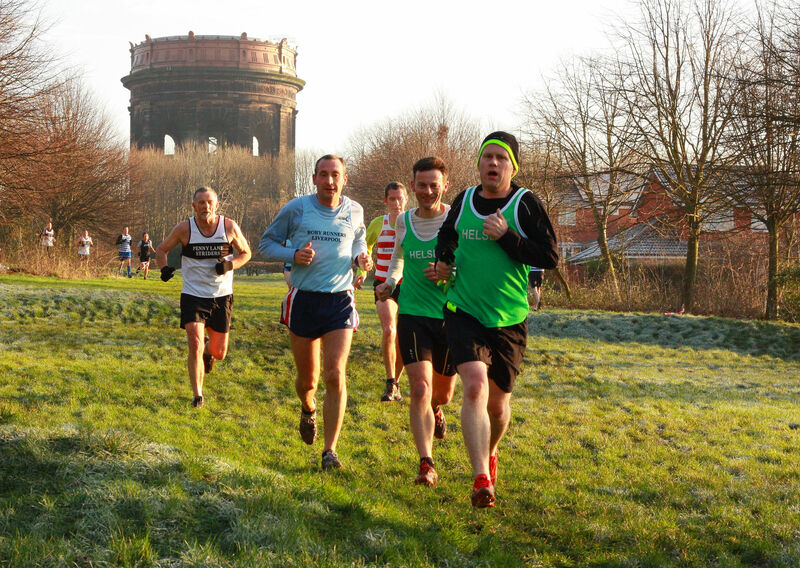 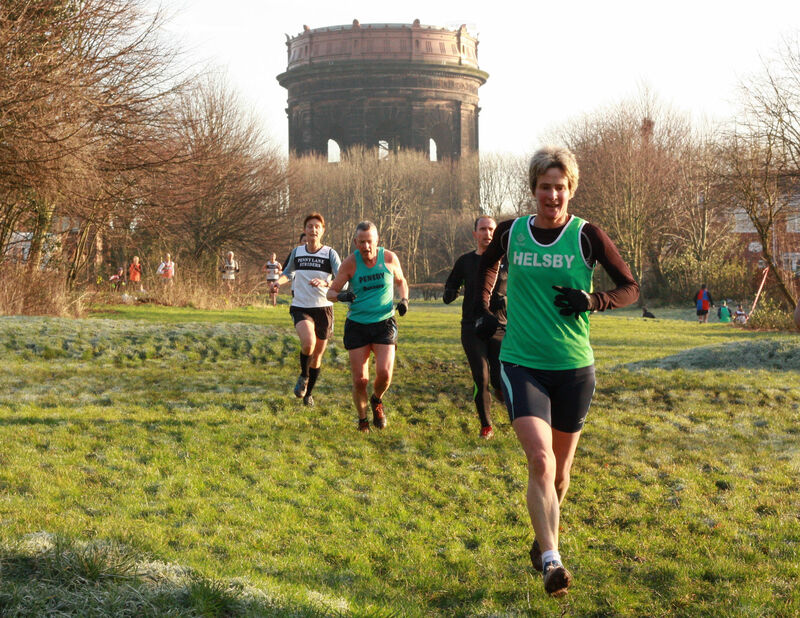 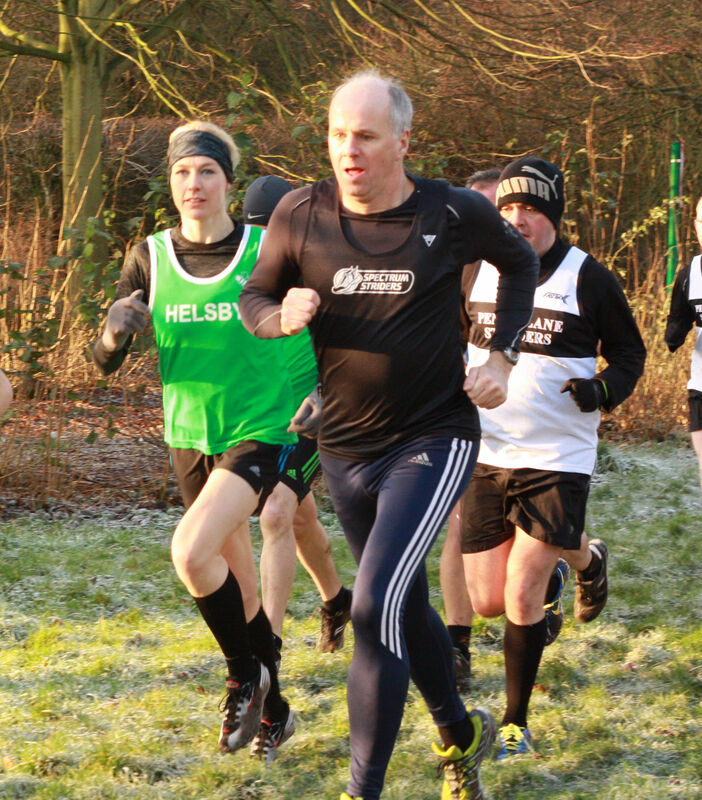 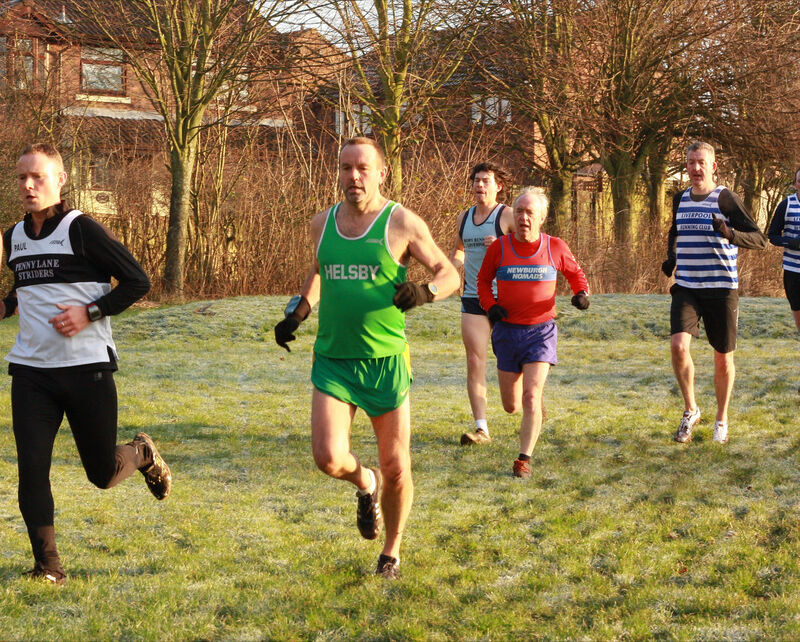 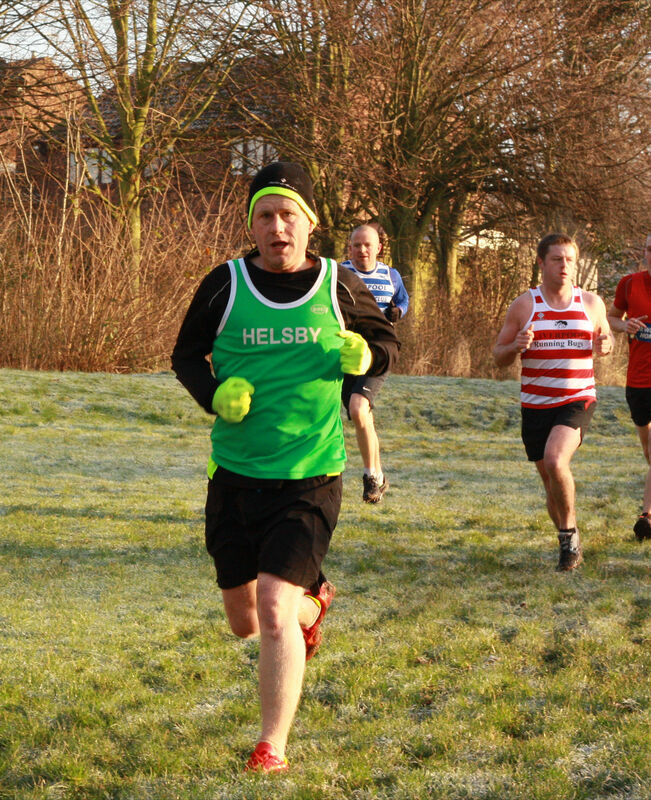 Please note the next NW XC will be on 5th February at Walton Hall Park, Liverpool, details will follow regarding that race.